Katie Gwyn is hosting an 8-week summer cross country training program for high school girls, designed to help maintain and build fitness during the summer months in order to prepare athletes for their upcoming cross country season. When: June 4ththrough August 4th7-9am on Tuesdays, Thursdays and Sunday mornings. Where: We will meet at Mondo Sports Therapy which is located at 4201 Marathon Blvd, Suite 204. Some Sunday morning runs may start at Town Lake. What: Pre-season training with emphasis on building volume and strength in preparation for the upcoming cross-country season. Sessions will include easy runs, speed work, emphasis on drills and technique as well as strength training with resistance equipment. Cost: $60 per week per athlete. ($480 for the full 8 week program). Athletes are encouraged to attend as many sessions as they can but it is not required to attend every session in order to enroll in the program. Katie will write workouts that can be performed by the athletes if they go out of town. How to Sign Up: Email Katie at [email protected]to secure a spot. Space is limited to 10 girls. About Katie:Katie is a physical therapist with a strong passion for running. She ran in high school at St. Stephen’s Episcopal school where she was 5-time SPC state champion in cross country and track. 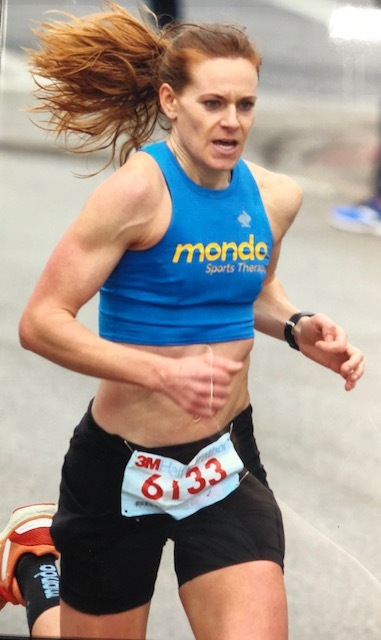 She went on to run at Rice University where she was conference champion in the 10km and continues to run as a recreational adult with a recent 3:02 marathon at the Boston Marathon. 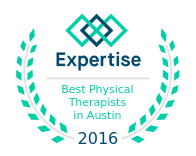 Katie has built a strong resume with her combined personal experiences in training and competition as well as her professional experiences as a physical therapist. She has worked with athletes all the way from middle school to the Olympic level. AlterG use is available by appointment throughout the week and weekend, please call to make an appointment.